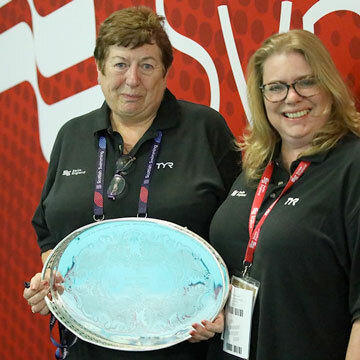 The Mary Black Award is awarded to the an athlete who is a member of a Swim England affiliated club and has given outstanding service to synchronised swimming. 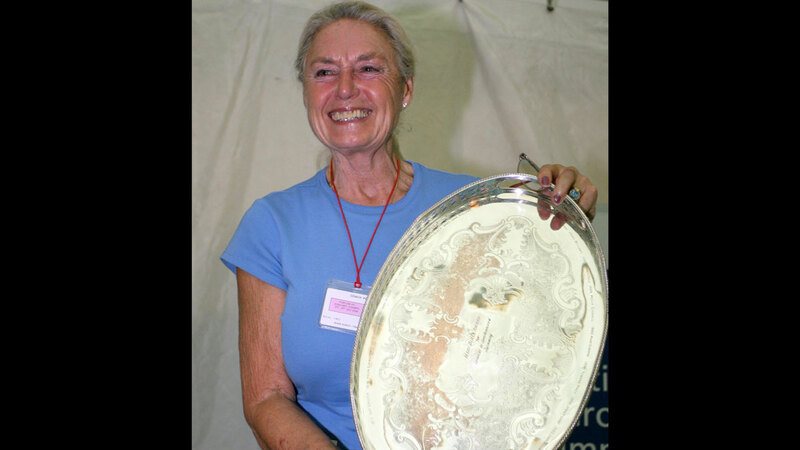 Rosie Search received the Mary Black Award for outstanding service to English synchronised swimming in 2006. 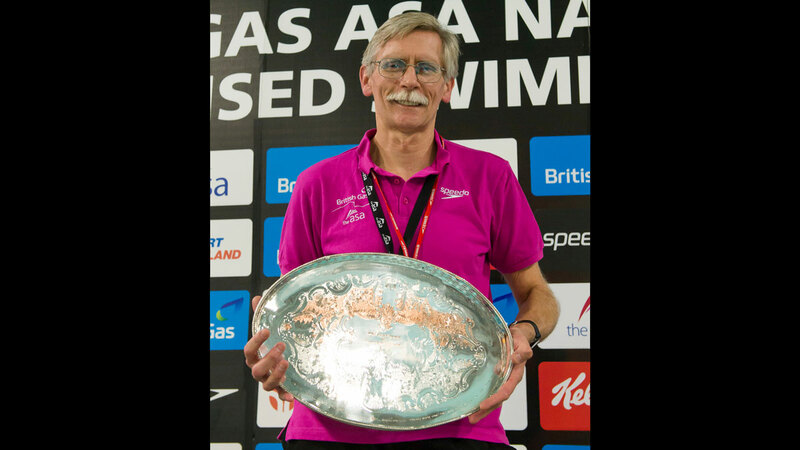 Witney & District’s Stephen Fuller received the Mary Black Award for outstanding service to English synchronised swimming in 2014. 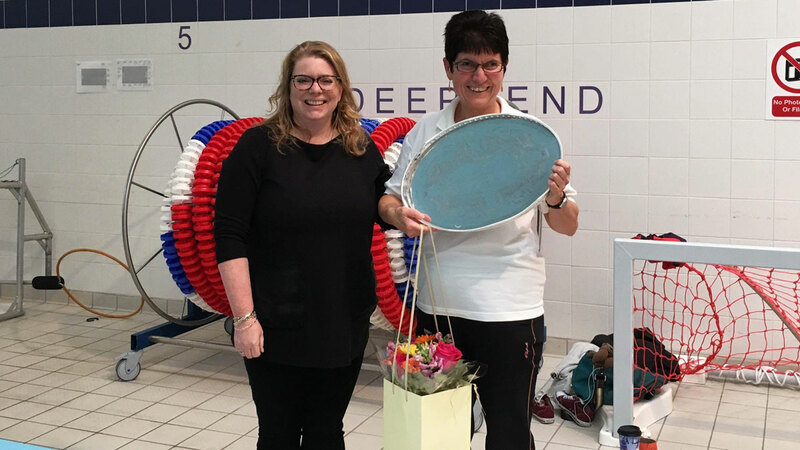 City of Birmingham’s Allison Pratt received the Mary Black Award for outstanding service to English synchronised swimming in 2016. 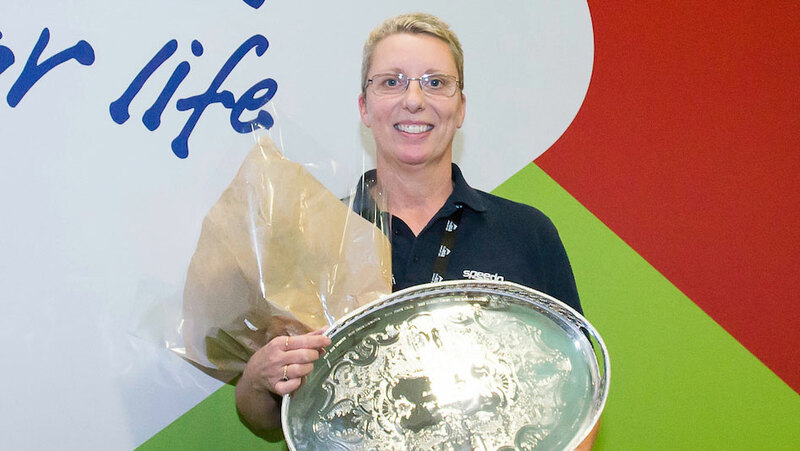 Rushmoor’s Margaret Woolley received the Mary Black Award in 2017. Click here to download a full list of previous winners.